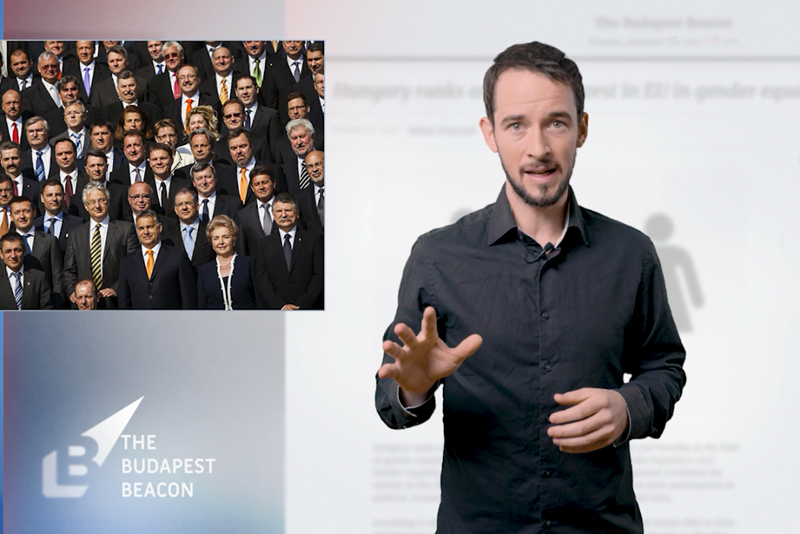 Hungarian women hold the lowest proportion of seats in Parliament of any country in Europe, but the Fidesz-led government appears content to let these and other worrisome trends continue. The Hungarian government’s own national security organs found that there is no evidence of a “Soros Plan” or any secret network connected to the billionaire. But will that stop the government’s propaganda blitz? 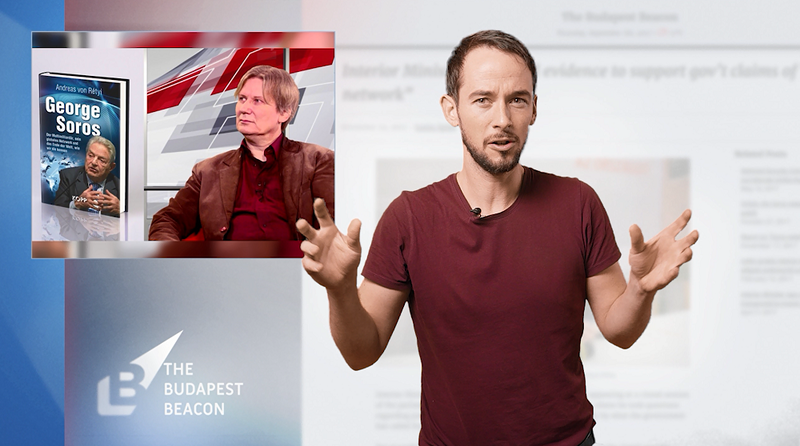 Momentum Movement is urging Hungary’s Fidesz-dominated media authority to crack down on foreign funded media. 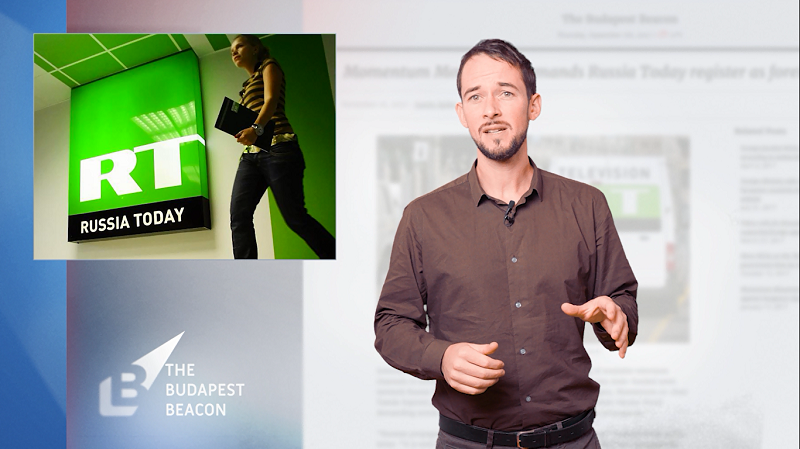 Is this just political naivety, or could Momentum be a Fidesz puppet party? 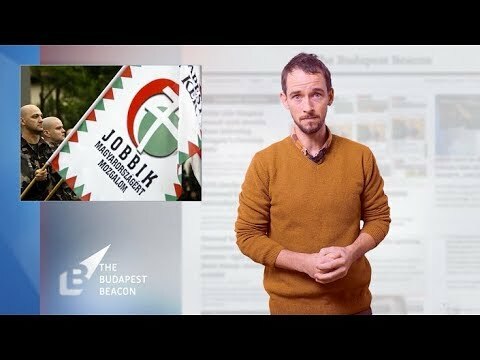 Opponents of Fidesz are willing to vote across ideological lines, but radical-right Jobbik will be the primary beneficiary. 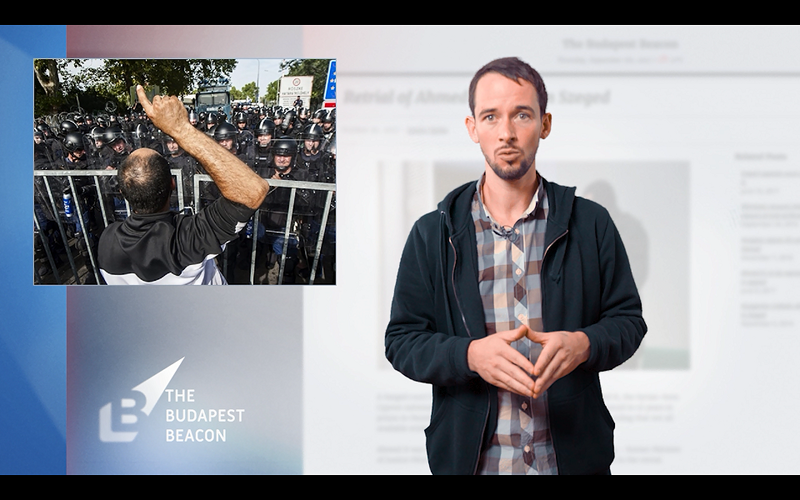 This week’s news summary: a stunt by Jobbik on the Soros Plan, a migrant invasion false alarm in a Hungarian village, the retrial of Ahmed H., and Fidesz’s newest polling numbers.